Aqua Softna deactivates Calcium & Magnesium Salts in the washing water requiring less washing powder or liquid. 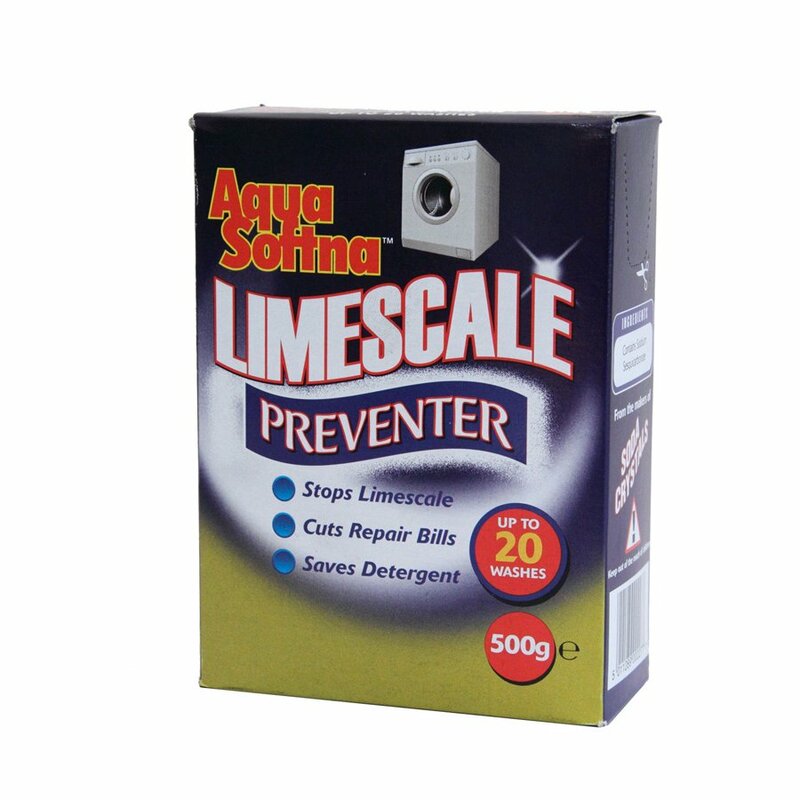 Regular use prevents the build up of limescale. reducing the risk of expensive repair bills & lowering the electric consumption of the machine. Aqua Softna is suitable only for stainless steel drums. The minerals in hard water can build-up on heating elements of household products affecting their performance energy efficiency & service life. 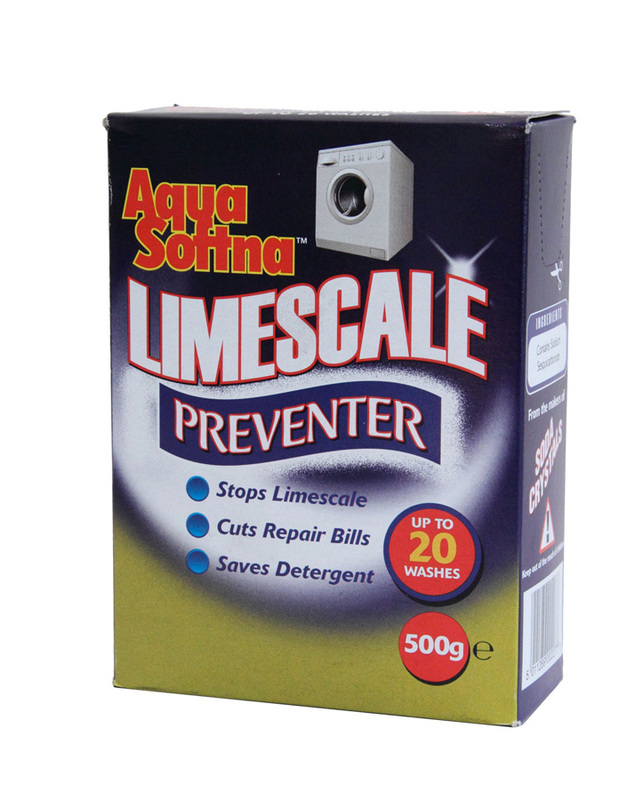 There are currently no questions to display about Limescale Preventer 500g.